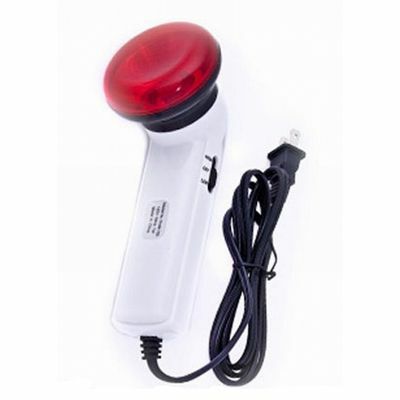 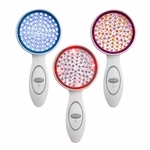 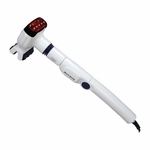 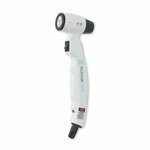 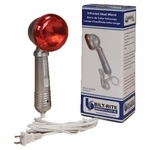 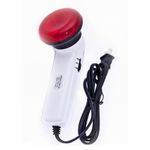 Portable hand-held infrared light wand, the photon stimulator emits infrared light and is held over specific points located on the body. 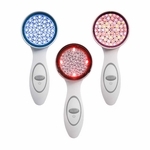 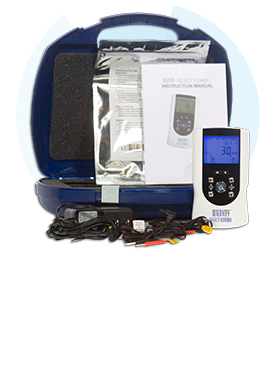 The infrared light penetrates the skin to help increase blood flow and circulation. 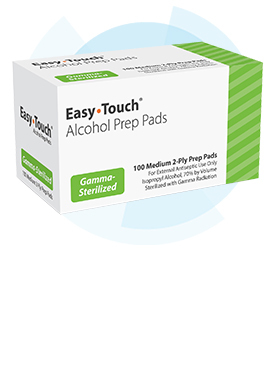 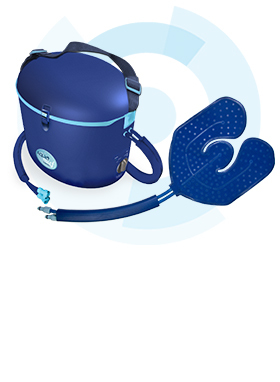 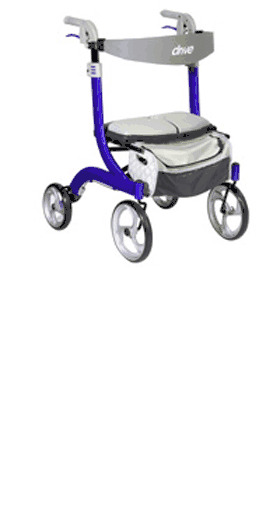 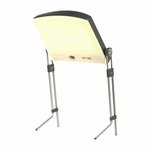 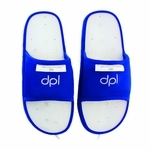 It is non-invasive and helps minimize pain in a drug-free manner. 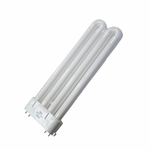 2F-9,40-2,Sec.1,Ming Shen N.Rd.,Kui Shan, Tao Yuan, Taiwan, R.O.C.